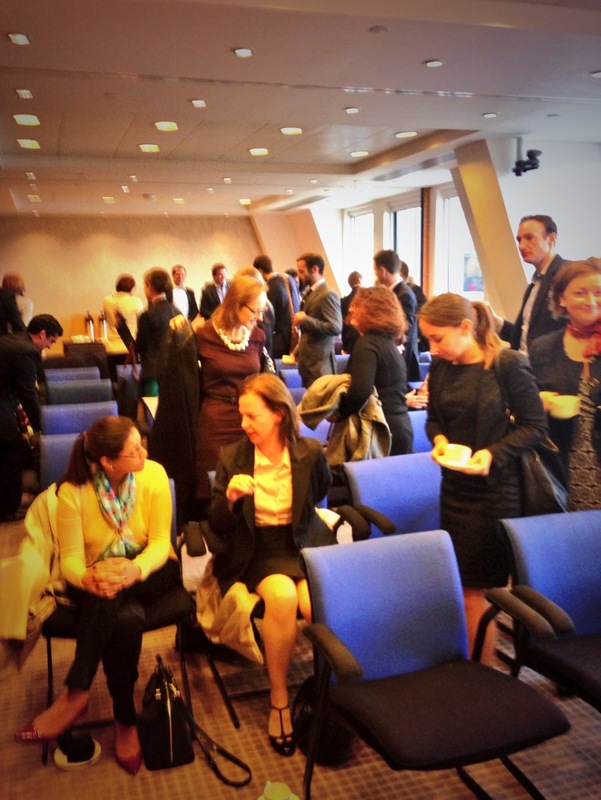 It was great to catch up with so many of you this morning after our summer break. 10. “I thought Terry was very interesting, engaging and an entertaining speaker”. Ryan Patel ( Director of Global Real Estate & Business Development for Pinkberry, one of the fastest growing retail brands globally ) will be our Guest Speaker on Thursday 24 October. Ryan will be joining us from California to share his stories with us. It promises to be a fascinating Talk. It would be great to hear from you, if you would like to RSVP.